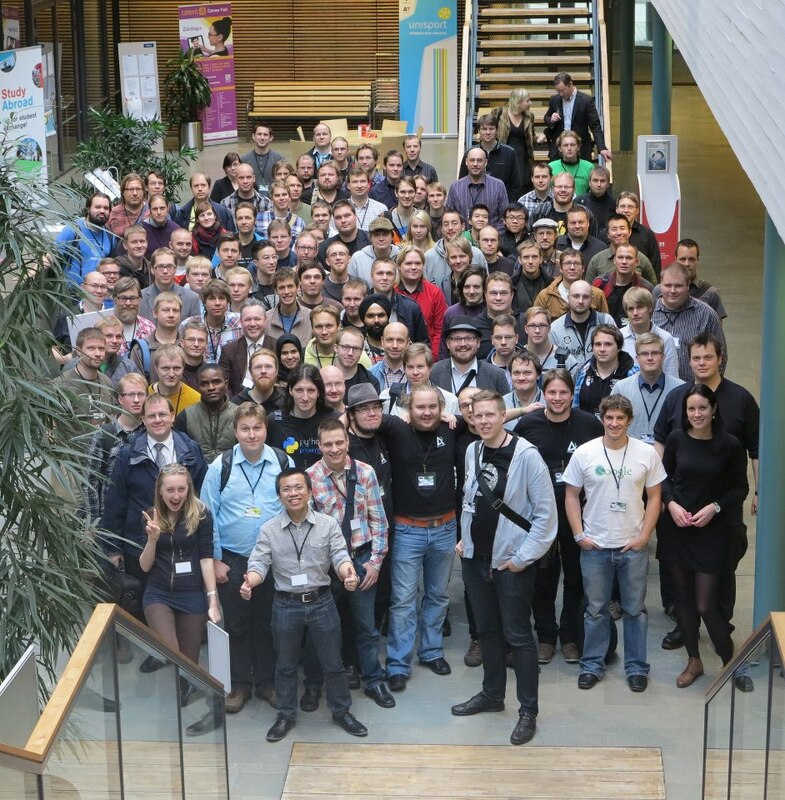 Pycon Finland 2014 will be held in HTC Helsinki in Ruoholahti on October 27th. Call for proposals is out and will close at the end of July. If you have something you’d like to share, e.g. something cool, something basic everyone should know of or something completely different, now is the time to step up. There can never be too many proposals and if you know your friends have something worth sharing them please encourage them to step up too! Early bird registration is also open and will change to regular registration after the CFP closes. This blog posts presents rolling time window counting and rate limiting in Redis. You can apply it to activate login CAPTCHA on your site only when it is needed. For the syntax highlighted Python source code please see the original blog post. Redis is a key-value store and persistent cache. Besides normal get/set functionality it offers more complex data structures like lists, hashes and sorted sets. If you are familiar with memcached think Redis as memcached with steroids. Often Redis is used for rate limiting purposes. Usually the rate limit recipes are count how many times something happens on a certain second or a certain minute. When the clock ticks to the next minute, rate limit counter is reset back to the zero. This might be problematic if you are looking to limit rates where hits per integration time window is very low. If you are looking to limit to the five hits per minute, in one time window you get just one hit and six in another, even though the average over two minutes is 3.5. This posts presents an Python example how to do a rolling time window based counting, so that rate counting does not reset itself back to the zero in any point, but counts hits over X seconds to the past. This is achieved using Redis sorted sets. If you know any better way to do this with Redis – please let me know – I am no expert here. This is the first implementation I figured out. Redis rolling time window counter and rate limit. Use Redis sorted sets to do a rolling time window counters and limiters.
""" Do a rolling time window counter hit.
""" Get the current hits per rolling time window. Everybody of us hates CAPTCHAs. They are two-edged swords. On one hand, you need to keep bots out from your site. On the other, CAPTCHAs are turn off for your site visitors and they drive away potential users. Somebody is bruteforcing a single username (targeted attack): you need to count logins per usename and not let the login proceed if this user is getting too many logins. Somebody is going through username/password combinations for a single IP: you count logins per IP. Somebody is going through username/password combinations and the attack comes from very large IP pool. Usually these are botnet-driven attacks and the attacker can easily have tens of thousands of IP addresses to burn. The botnet-driven login attack is tricky to block. There might be only one login attempt from each IP. The only way to effectively stop the attack is to present pre-login CAPTCHA i.e. the user needs to solve the CAPTCHA even before the login can be attempted. However pre-login CAPTCHA is very annoying usability wise – it prevents you to use browser password manager for quick logins and sometimes gives you extra headache of two minutes before you get in to your favorite site. Even services like CloudFlare do not help you here. Because there is only one request per single IP, they cannot know beforehand if the request is going to be legitimate or not (though they have some global heurestics and IP blacklists for sure). You can flip on the “challenge” on your site, so that every visitors must complete the CAPTCHA before they can access your site and this is usability let down again. Below is an pseudo-Python example how this can be achieved with using rollingwindow Python module from the above. #: Disabled in unit tests.
""" Resets the challenge system state, per system or per IP. """ """ Check if we need to enable login CAPTCHA globally. Increase login page load/submit counter. # ... We need to CAPTCHA before this login can proceed ..